Home Article Should You Invest If You Have Debt? 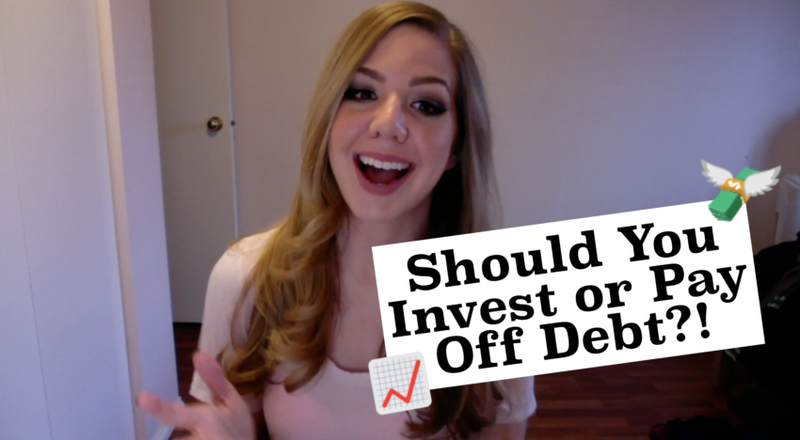 Paying off debt and building wealth doesn’t have to be an either-or decision. You can do both at the same time. You will likely come out further ahead with this strategy rather than focusing on one above the other.